When installed properly, a septic tank can give you maintenance free service for 15-20 years. By understanding how a septic tank is installed and how it works, you can take steps to take care of it and know what additives and maintenance products to use for its cleanliness. Generally speaking, a septic system has two basic components: a large tank and a leaching system. Waste water flows from your tubs, toilets, kitchen drains, sinks etc and breaks down into liquid, gas, sludge and scum. The gas is vented outside, the scum floats and the liquid effluents are circulated through the leaching field through a series of tubes and pipes. The tank also has a filter that further aids in percolation and digestion of the wastewater. Now that you know the basics of a septic tank you must take some efforts to keep it healthy and clean. Avoid letting too many solids build up and also avoid using too much water that will saturate the leaching field. Once in a while, a root may clog up the drain tiles. This can cause the septic tank system to break down. Typical symptoms of issues in septic tanks include: foul odor, slow or sluggish drains, water seeping to the surface from draining area etc. As soon as you notice these signs, you may want to take remedial action. Do not procrastinate in fixing small issues of the septic tank; if you are lucky you can get them fixed for under $100. If, despite fixing small issues, problems recur or worsen then you could be looking at major problem. In most cases, issues with septic tanks could be avoided by thoroughly cleaning the system at regular intervals. Depending on the size of your system and number of years it has been in operation, you must get your tank cleaned at least once every 2 years. The reason why you should never delay the cleaning process is because sludge and scum tends to wash off into the tiles and clog them. This, in turn, shortens the life of the field. Contact a local septic tank cleaning company that can schedule automatic clean ups and checkups at regular intervals. There is a wide range of septic tank cleanup and maintenance additives available online and offline. These promise to maintain your tank and also ensure that you would not need regular cleanups if you use these additives. Some additives even claim to increase the life of your septic tank. People also use homemade septic tank treatment options to naturally eliminate clogs. While some of these products and treatment options do work, some can actually worsen your septic system by dislodging scum and solid waste. These dislodged items tend to clog the absorption field rendering it ineffective. 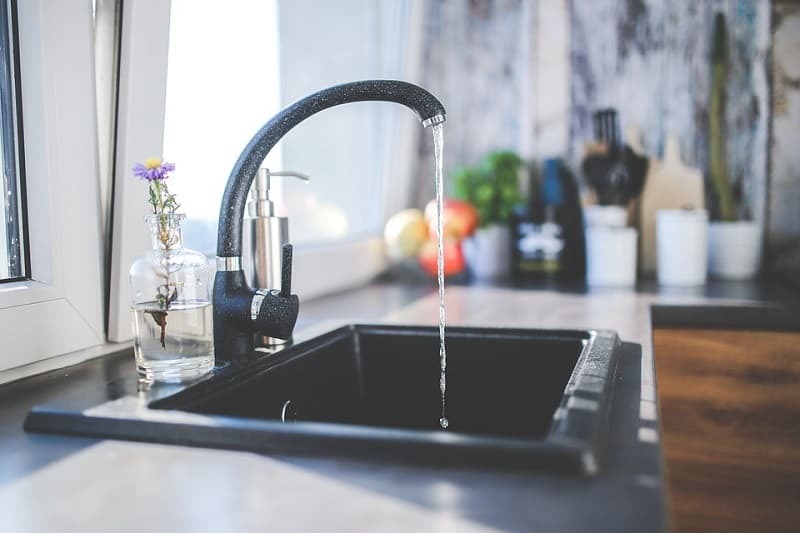 There are numerous reasons why American households need to save water and one of these reasons is that doing so can actually increase the life of your septic tank. The less water you utilize, the longer your septic system’s drain field will remain porous and absorbent. The key is to ensure that the leaking field is not too wet or too soggy. If this leaching field becomes too soggy, you must get the water pumped out and undergo a week of intense water conservation to let the field dry out and become porous. Note that, sometimes, rain water can also accumulate in the depression over the septic tank causing greater load in an already overloaded system. When living with a septic tank, one must not overuse the water softener system. Do not set it to recycle more than necessary. This will spare the system a load of 80 gallons each time your softener recharges. Thus, your drain field will remain porous and more absorbent. Instead of discarding kitchen organic waste and garbage, compost it and save your septic tank from unnecessary solid matter. Composting also has tons of other benefits and can enhance your kitchen produce. A septic tank can handle human waste, soap, toilet paper etc. However, it can get clogged with sanitary napkins, cigarette butts, diapers, greasy liquids, empty bottles etc. So watch what you pour down the drains. Avoid getting into the tank yourself should a problem arise. Call a plumber immediately. He will inspect the inlet and outlet openings for blockages. Septic tanks can be dangerous places owing to the gases present and these can even kill you. So always assign the task to someone who knows how to do the job should a problem arise in the system. 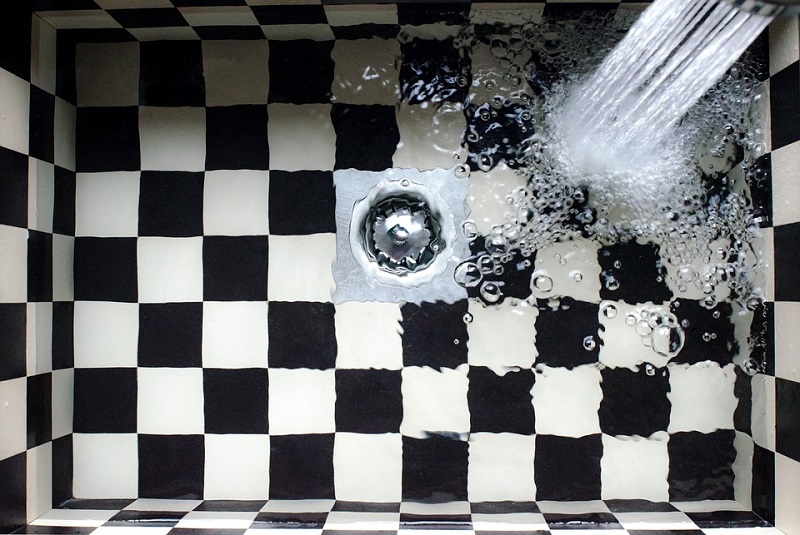 A plumber can check for roots invasion, tiles breakage and clogging and also perform regular maintenance from time to time. Store bought scouring powders contain bleach and other chemicals that kill the useful bacteria in the system and affect the balance in septic tanks. Instead, use homemade scouring powders with baking soda, vinegar and salt or greener scouring powders that are readily available everywhere these days. Also check out the homemade septic tank treatment below. In a large bucket, add the water and sugar and stir to dissolve. Now add the yeast and set the mixture aside for 10-15 minutes to activate. Flush this mixture down the toilet in portions. (Do not flush all at once). This mixture activates good bacteria and balances the helpful organisms in the septic tank. 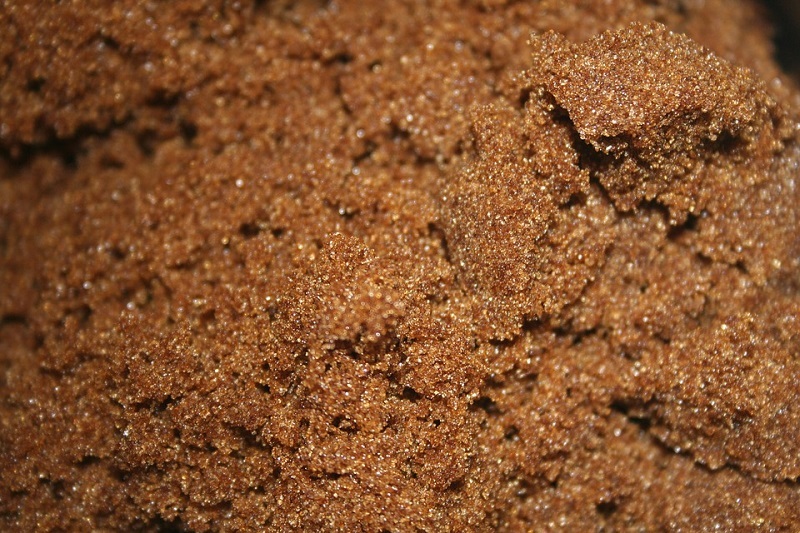 The best time to use the mixture is when the household is retiring for the night. Use this remedy every 4-6 weeks. Use these tips and methods to keep your septic tank clean and efficient.